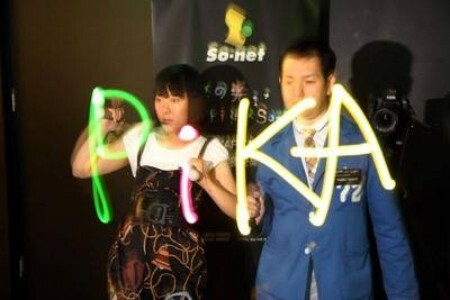 Light painting animation duo, Tochka will hold workshops at the DC Independent Film Festival. Their light painting animation method combines long-exposure photography and stop motion animation techniques. The duo will teach participants how to create life-size interactive animation at the workshops. This event is supported through the JFNY Grant for Arts and Culture.